Several years ago, I went to San Francisco for a few days with some artist and writer friends. We visited as many art museums, artists’ studios, and art galleries as time would allow. We also managed to squeeze in a few restaurants. 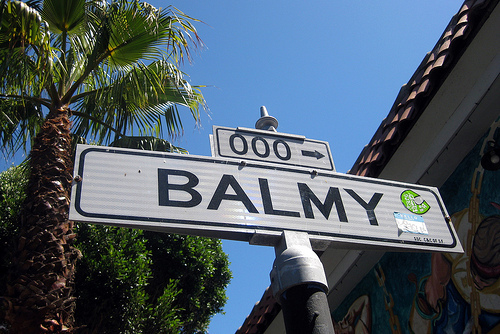 One unexpected “gallery” we enjoyed was Balmy Alley and the nearby area. 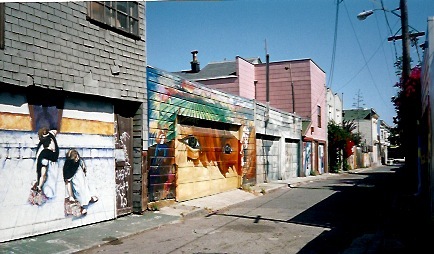 It was and is a scene of ever changing mural art. 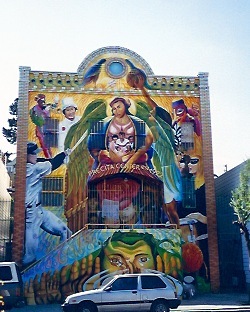 The murals celebrate cultural heritage, social issues, human rights, the city. As we walked and talked, we discussed what we were seeing, from an artist’s viewpoint, from a writer’s viewpoint. The murals pictured have changed by now, but not what I felt and experienced. As a writer, I was caught up by the energy, the color. By the people and a community center. By St. Peter’s Church, the rich fabric of the setting. The city. 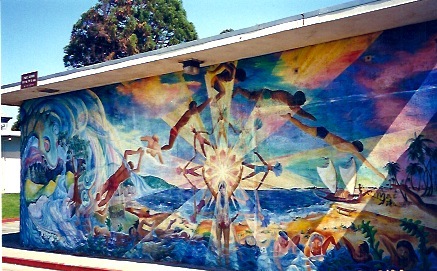 Each mural artist had a different style and perspective. They brought symbolism and detail, layers and density of meaning. I equated those meanings to text and subtext. I could feel the emotion, the pain, the joy, the pride. Most exciting was the sense of story. All elements writers want to capture. 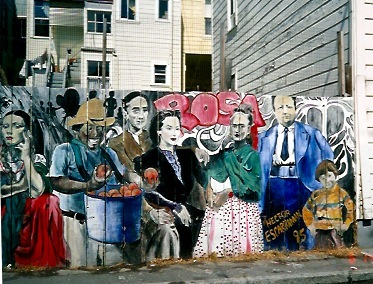 If you live in a community that has mural art, take time to visit or revisit it. To see its story and its statement about the human condition. To be inspired about life or to ignite your special passion. 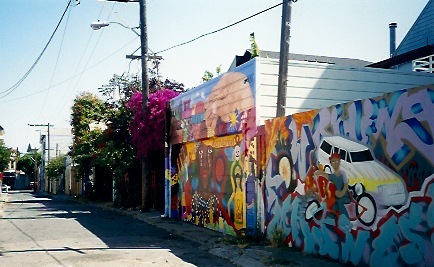 I’ve been to Balmy Alley since, but the impact of that first visit remains unforgettable. 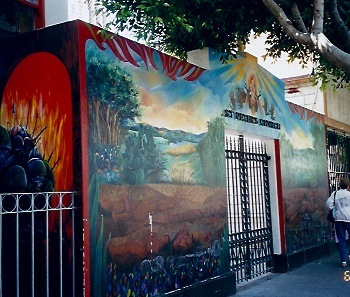 This entry was posted in Creativity, fiction writing, Finding Ideas: The Creative Process, Inspiration, Looking for Inspiration, Writing and tagged arts, Balmy Alley, inspiration, murals, San Francisco. Bookmark the permalink. Lynne – You’re welcome. You’ve been inspiring me on many levels for quite some time!! !